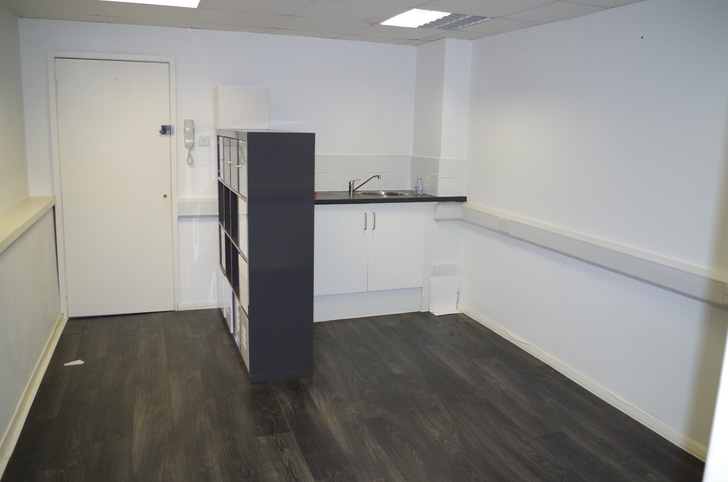 Office with natural light, secure access, ample parking available for staff and customers, shared kitchen and toilet facilities. Belper is a town in the Amber Valley area of Derbyshire, located approximately 9.6 miles from Derby, 18.9 miles from Nottingham and 22.8 miles south of Chesterfield. 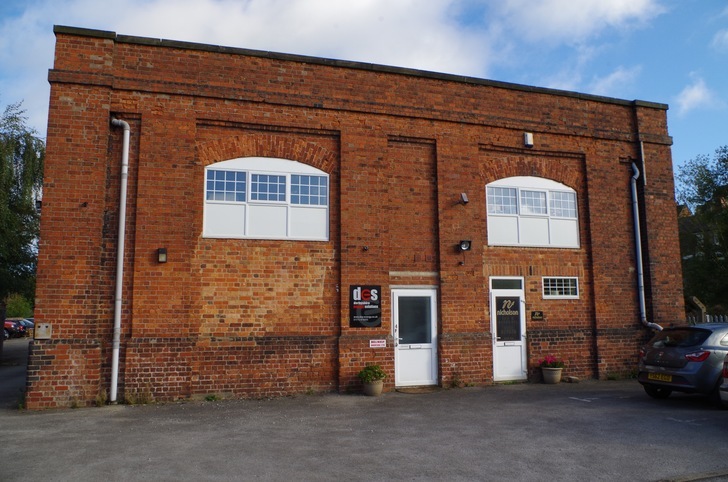 The site is located close to Belper Town Centre giving excellent access to a broad range of Town Centre amenities and public transport facilities. The occupier will be responsible for the costs of their own business rates. 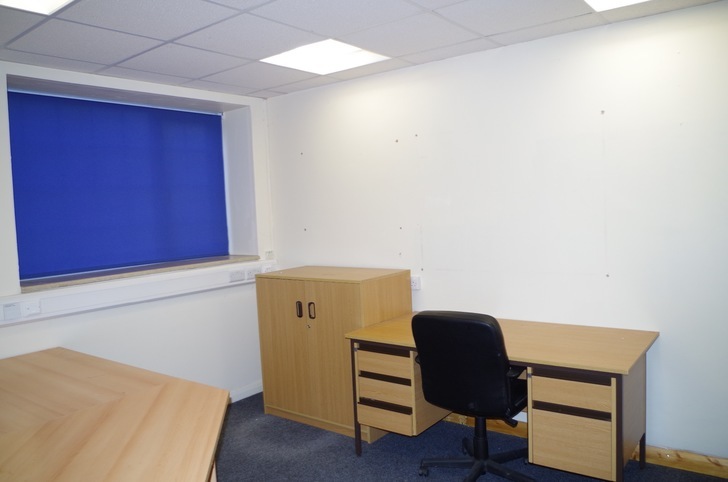 All the suites are individually rated and most will qualify for 100% business rates relief, subject to status. Please contact the office or Valuation Office Agency for clarification as to a specific suites rateable value. Viewing is strictly by appointment with RF&O Properties. All dimensions, distances, floor areas are approximate and for guidance purposes only. Plans supplied or referred to are for identification purposes only. We have not tested nor do we test any heating systems, appliances, apparatus, equipment, fixtures or fittings or services and no warranty is given as to their serviceability, condition or availability. 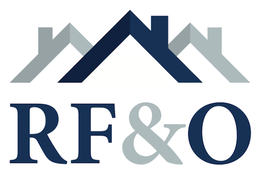 Any information supplied on planning matters, rating assessments, tenure or tenancies has been obtained by verbal enquiry only and has not been checked. Any interested parties are advised to consult their own solicitor and/or the local authority for verification before entering into any commitment. These particulars are issued on the distinct understanding that all negotiations are to take place through RF&O Properties. The property is offered subject to formal contract and it still being available at the time of enquiry. No responsibility can be accepted for any loss or expense incurred in viewing. 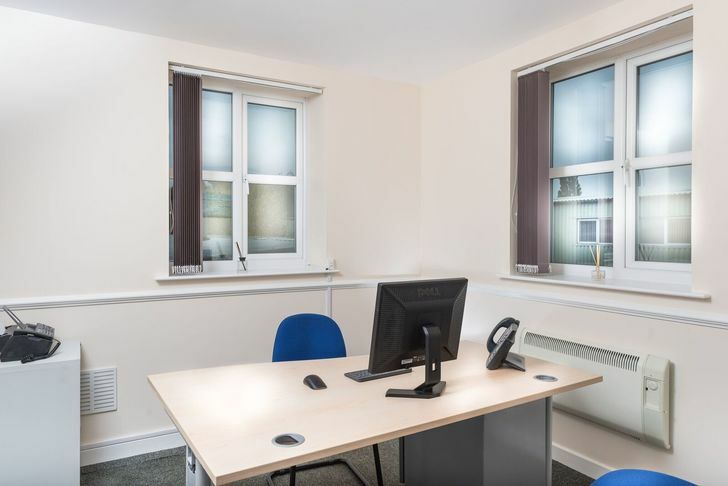 The office suite benefits from off road parking for up to four vehicles, natural light, secure private access, kitchen and toilet facilities. 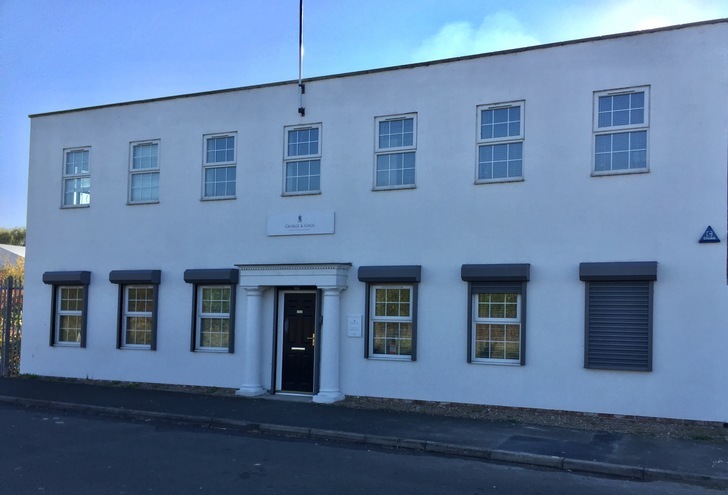 Office with natural light, secure 24/7 access, ample parking available for staff and customers, shared kitchen and toilet facilities. Viewing is strictly by appointment with RF&O. These particulars are issued on the distinct understanding that all negotiations are to take place through RF&O. The property is offered subject to formal contract and it still being available at the time of enquiry. No responsibility can be accepted for any loss or expense incurred in viewing. 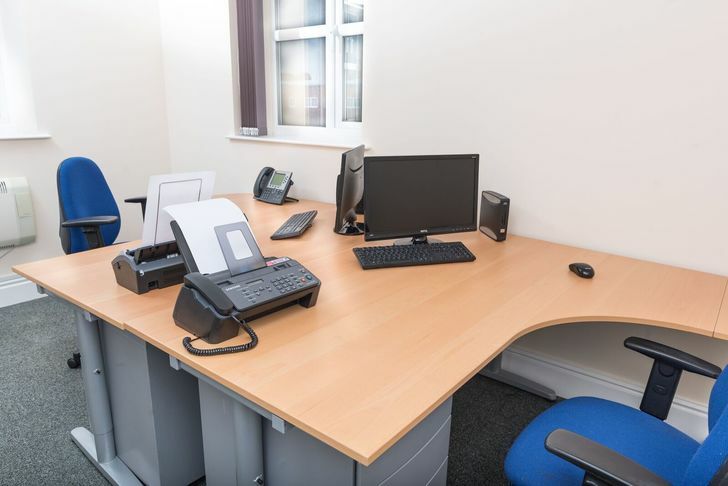 The office benefits from natural light, secure access, shared kitchen and toilet facilities.